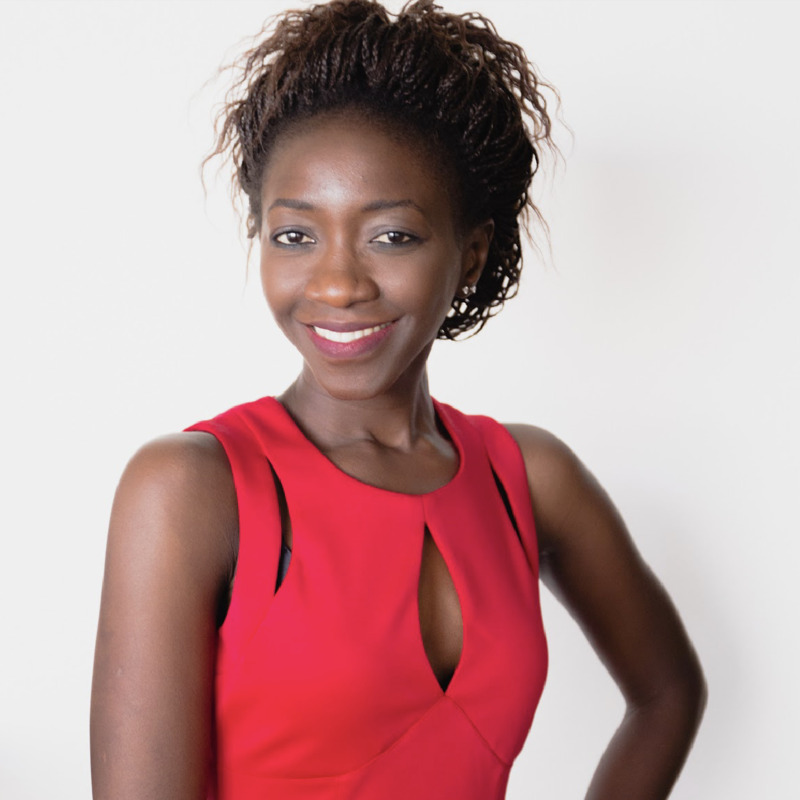 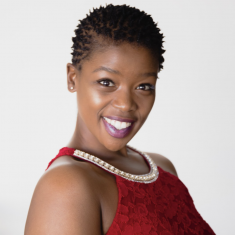 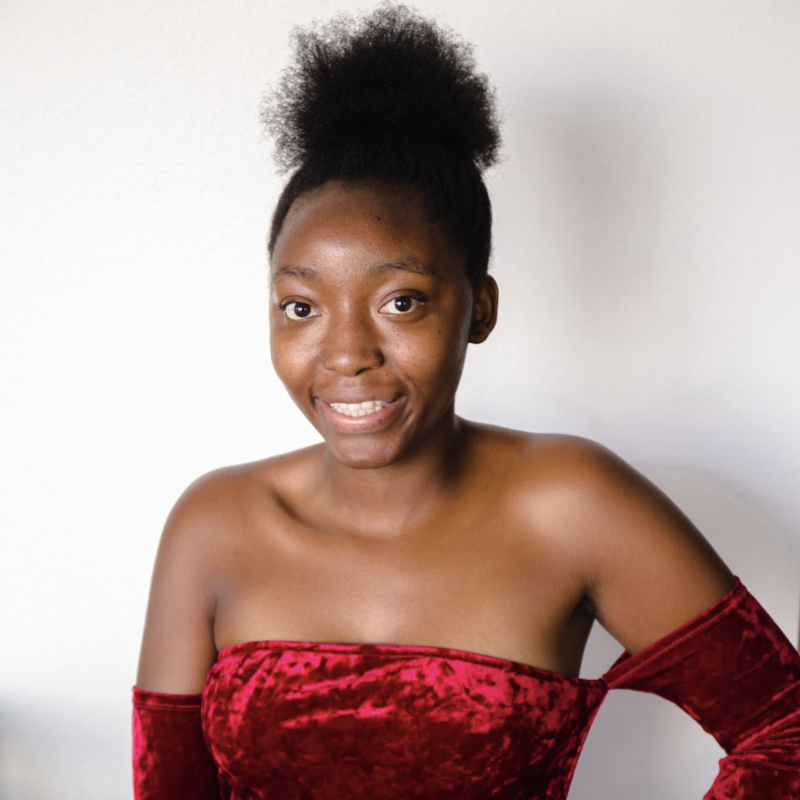 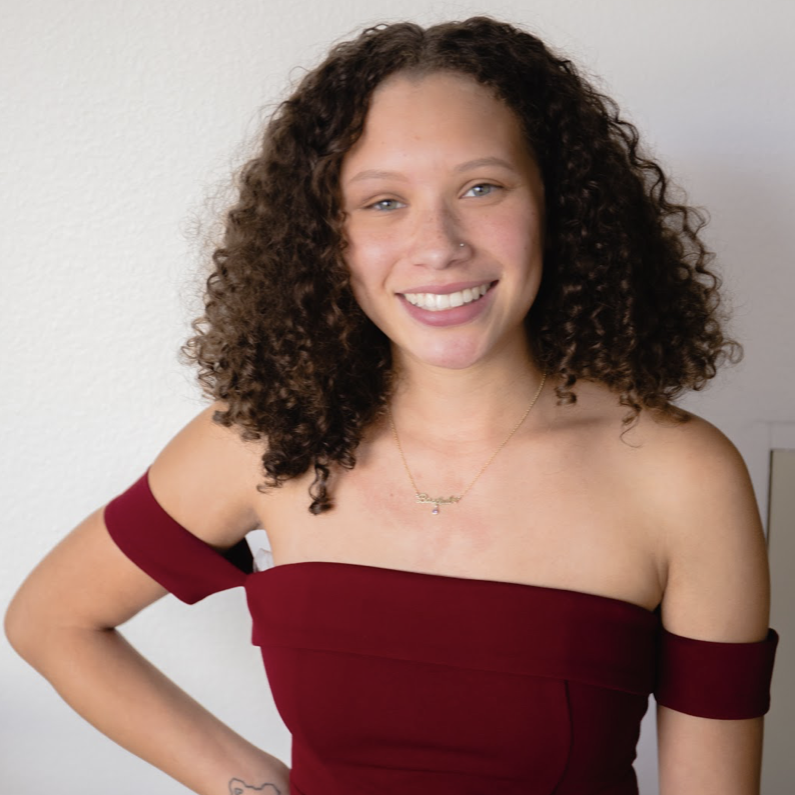 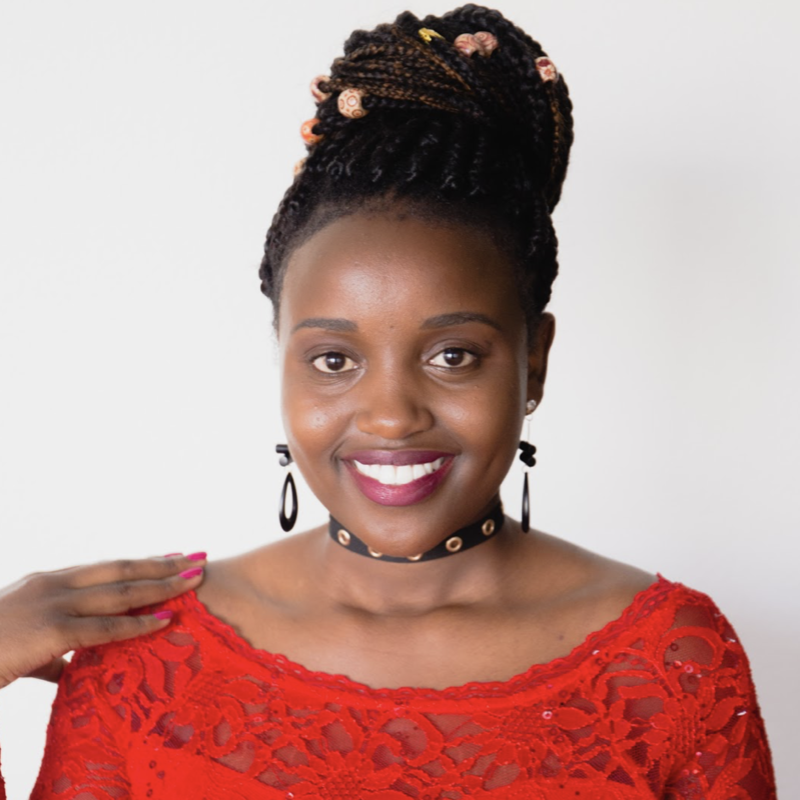 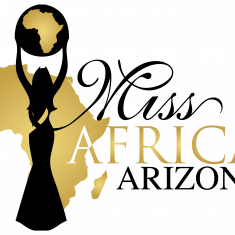 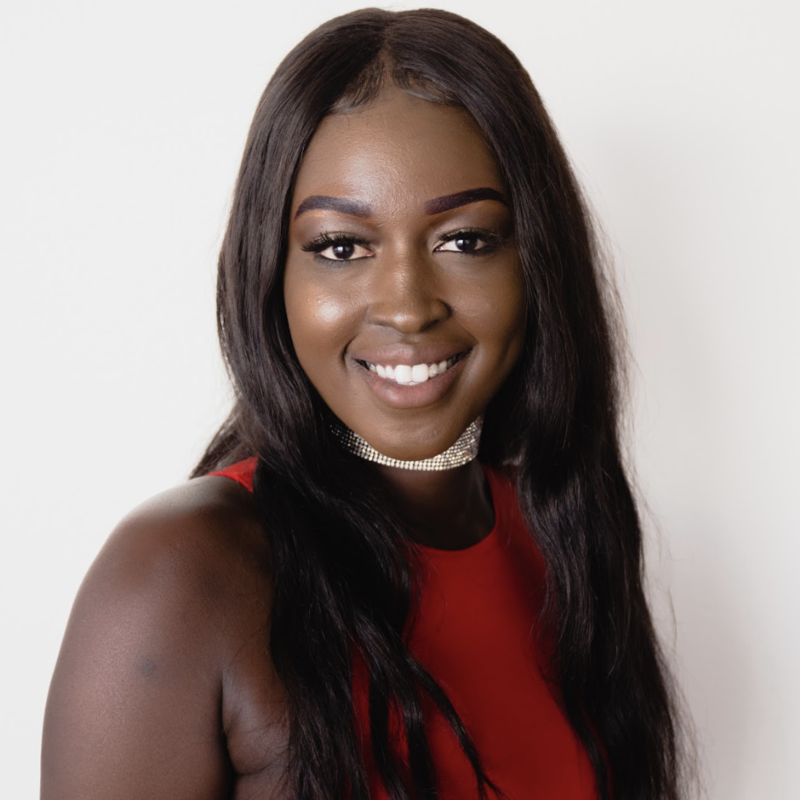 QUICK JUMP: Contestants Pageant Information How to compete in Miss Africa Arizona 2019? 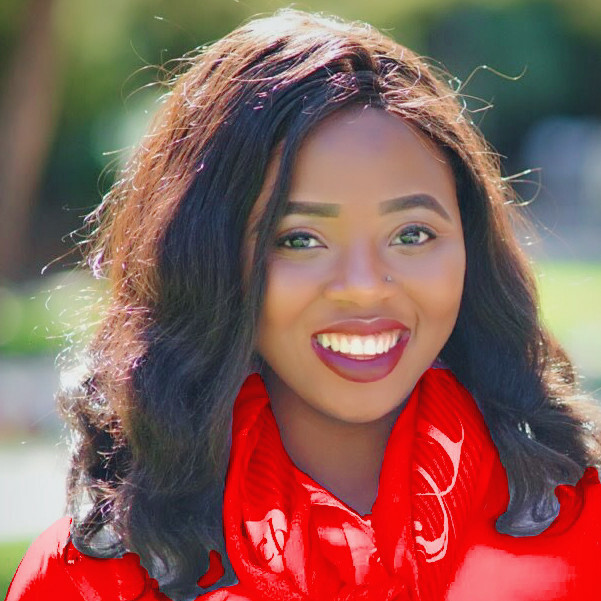 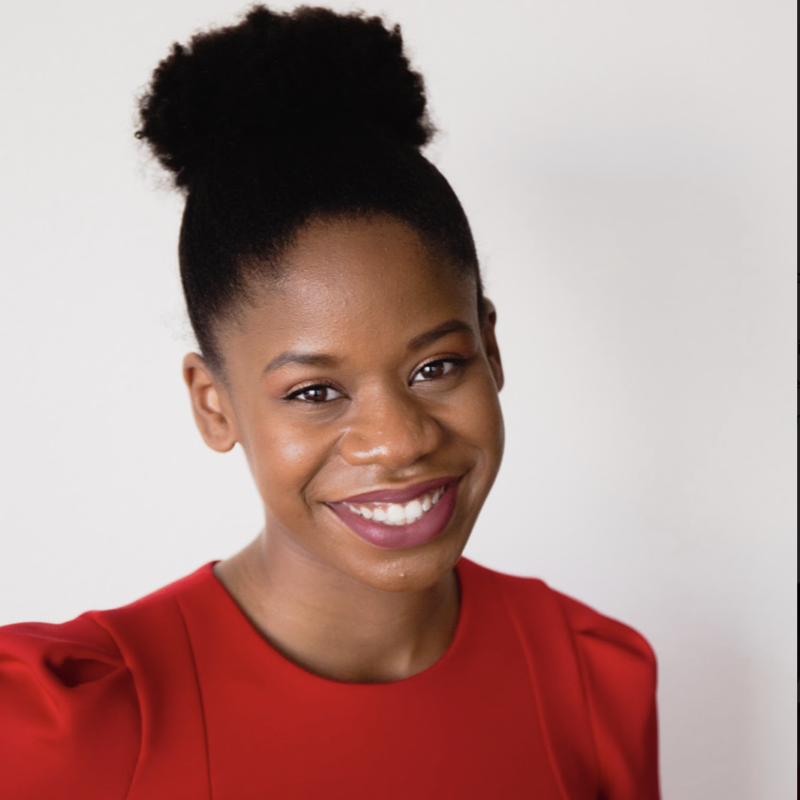 GK Folks Foundation (GKF) is a non-profit organization established in Utah with the focus of providing educational & entrepreneurial resource opportunities to African students in diaspora. 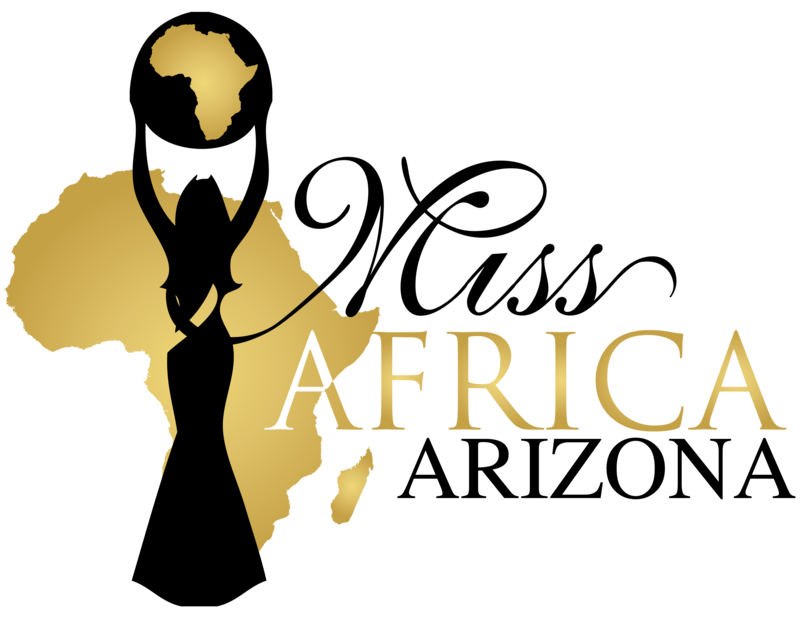 GKF started the Utah/Idaho African Scholarship Fund initiative to help African students pursue their educational goals with a promise to give back to their respective African countries in the near future. 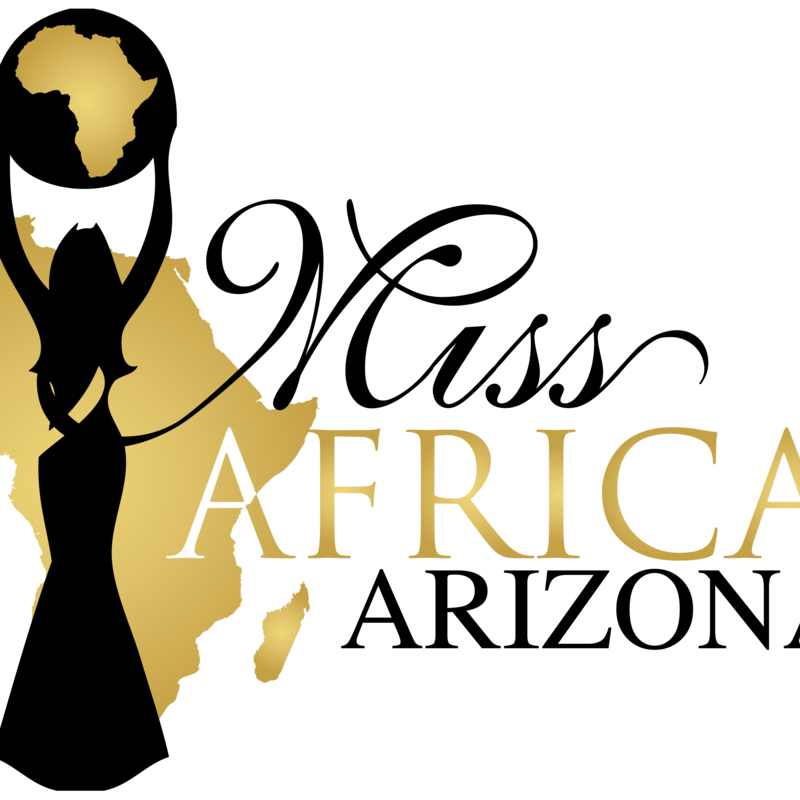 As an organization we believe having quality education, entrepreneurship skills and financial resources such as “Start-up Capital” is the key to solving Africa’s economic and poverty issues. 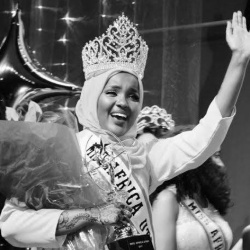 The Miss Africa cultural scholarship program (MACSP) is one of the various ways African students can apply and compete for scholarships from the African Scholarship Fund. 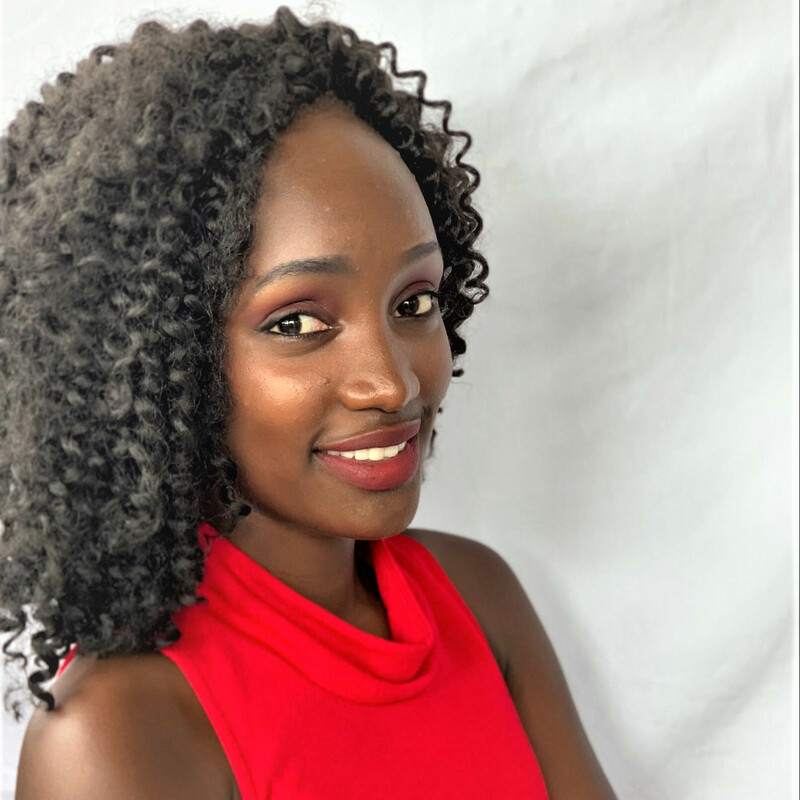 MACSP cultural scholarship has a mission to promote Africa’s diverse culture, educate people about Africa’s rich heritage, facilitate real economic growth opportunities, and empower youth through education. 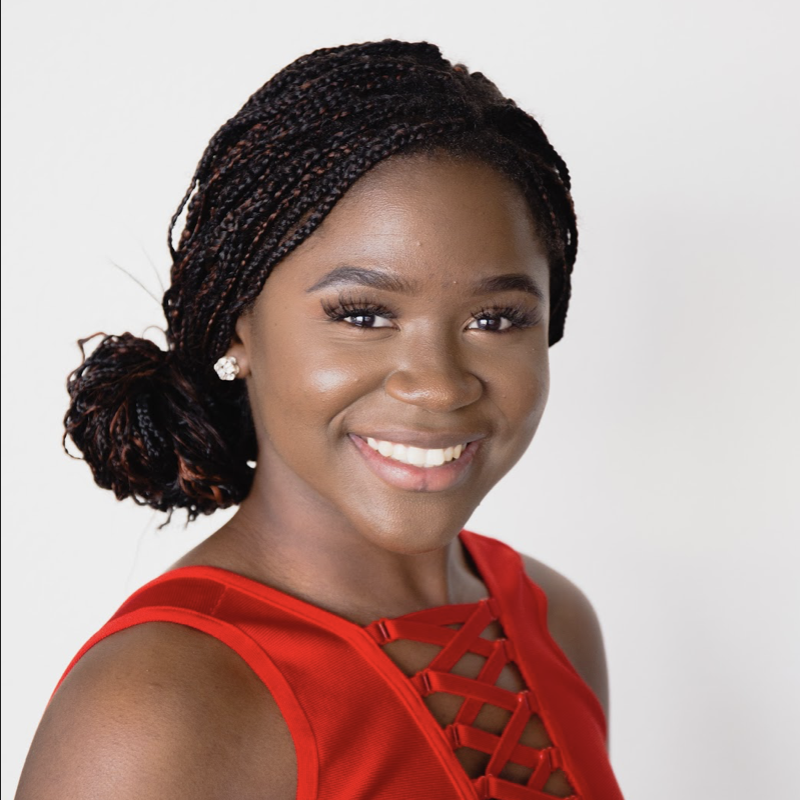 We provide scholarships and mentoring opportunities for African students in the United States to help them succeed in school. 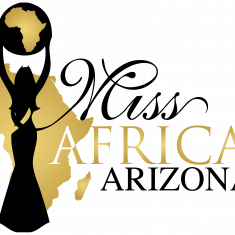 How to compete in Miss Africa Utah, Idaho & Arizona Pageants?